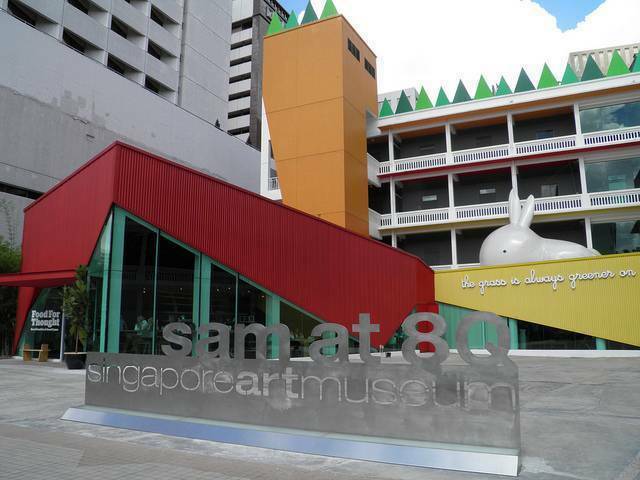 SAM at 8Q is one of the many galleries of the Singapore Art Museum & serves as an extension of it. It is popular amongst residents for holding contemporary art exhibitions and also houses a Moving Image Gallery, where film screenings are often held. The contemporary art displayed in this gallery is aimed towards visitors of all ages, be it children or young adults. The location of this gallery has quite a history. Before the gallery even existed, a four story Old Catholic School was present and which was later transformed into 6 contemporary art galleries. These galleries currently showcase contemporary installation works, video installations, photography installation, performance art, sound art, to name a few. Allow swirly curls, deconstructed trees, bejeweled insects and artistic illusions to blow your mind while visiting this terrific gallery. The gallery also houses two restaurants, namely Food For Thought & Super Sushi Bar.